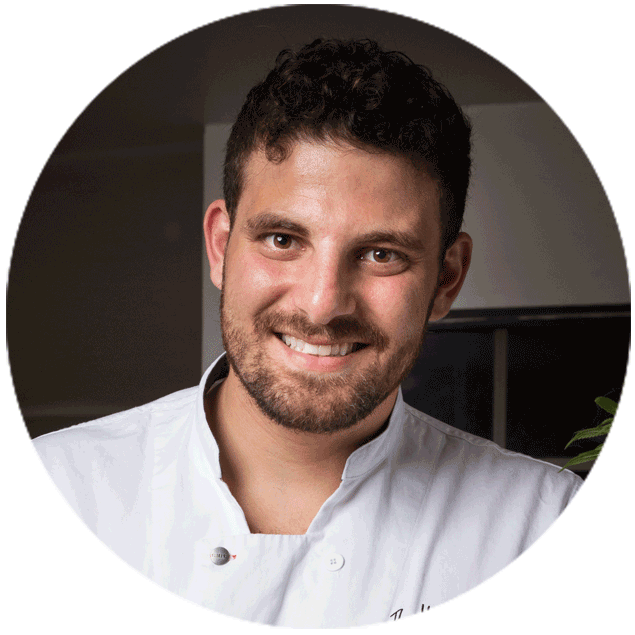 The Herbal Chef™ at his core, is a passionate science and biology student who turned to the chemistry of food, and herbs, to feed the intellectual side of his creations. A walking brand full of charisma and charm, Christopher Sayegh has pioneered Cannabis Infused Fine-Dining in an effort to elevate the perception of marijuana through mainstream media. These dinners include art, music, fine wine and top notch ingredients, simultaneously and effortlessly educating his audience while entertaining them at the same time. Currently, Chris is producing gourmet edibles, as well as catered and private dinners. With the innovation of Chris’ frozen, infused meals, coupled with two shows Chris is starring in that are currently in production, Chris has already been able to solidify his space as the #1 cannabis infusion chef in the world. With a seemingly endless supply of passion and drive, Chris has his sights set on leaving a positive impact on the world through his medium of choice, food. Having faced intense struggles to pursue this commendable dream, leaves him open to sharing his vision with the world that is The Herbal Chef ™.